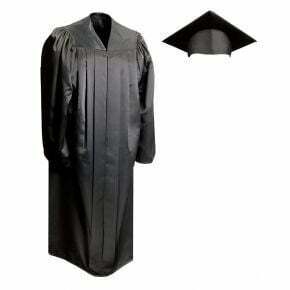 The right college regalia includes a cap, gown and hood or accessory for every student. 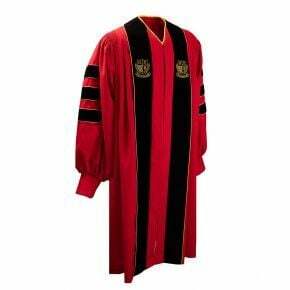 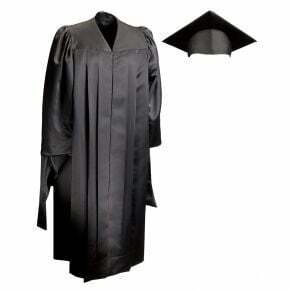 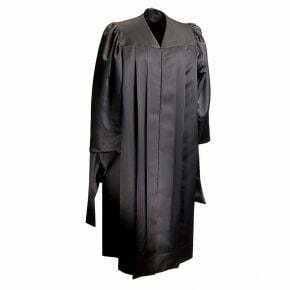 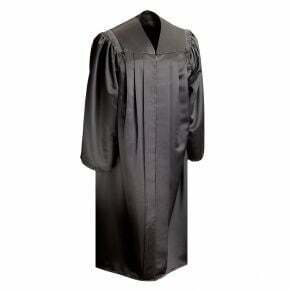 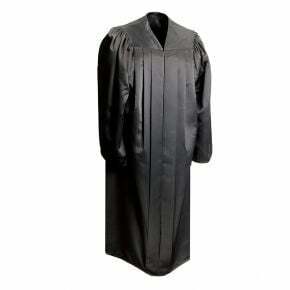 Your ensemble begins with the basic cap and gown and can be customized from there. 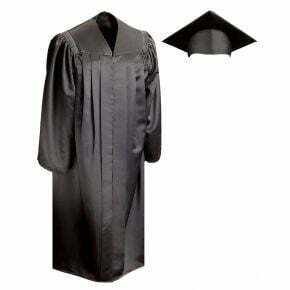 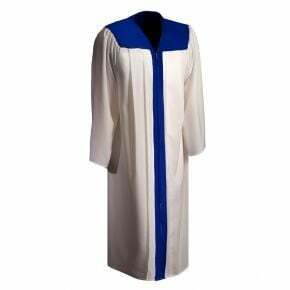 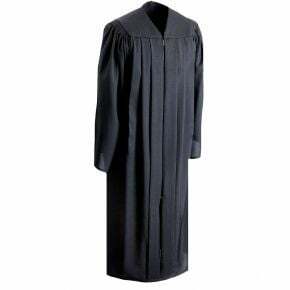 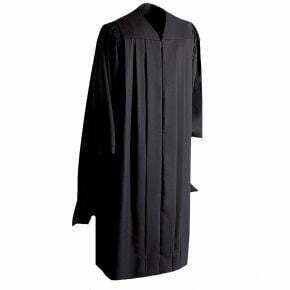 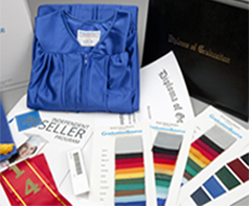 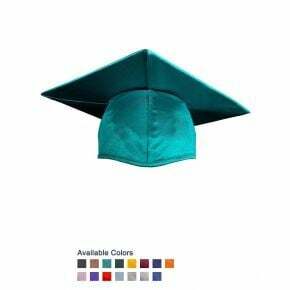 Ordering top quality basic graduation pieces for your commencement day is an investment and results in a much lower annual cost than renting; once you have your basic university regalia, you need only add fresh tassels and signets for each graduating class. 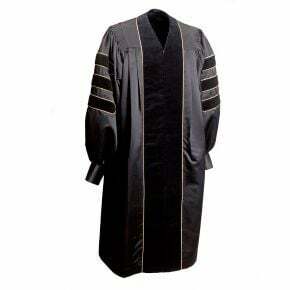 Our university regalia is crafted from comfortable but durable 100% polyester in a variety of colors; and several specialty finishes. 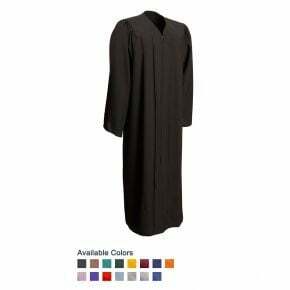 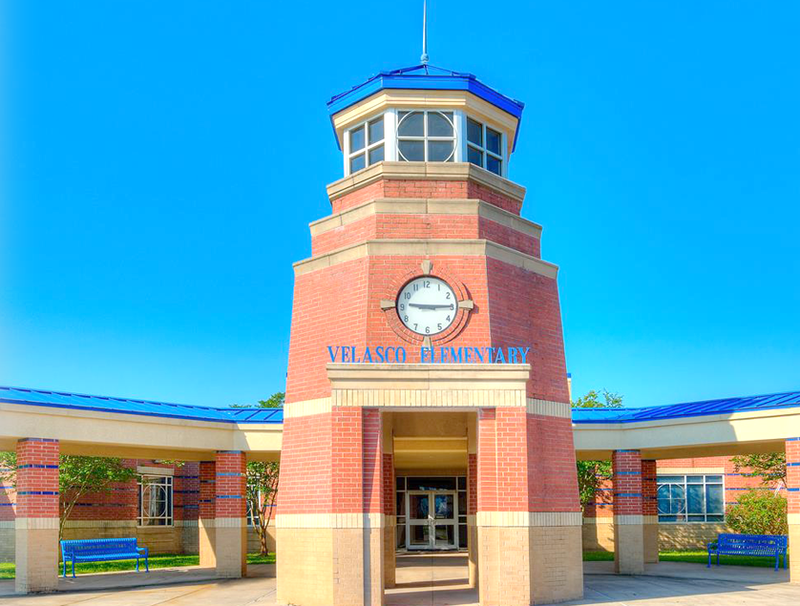 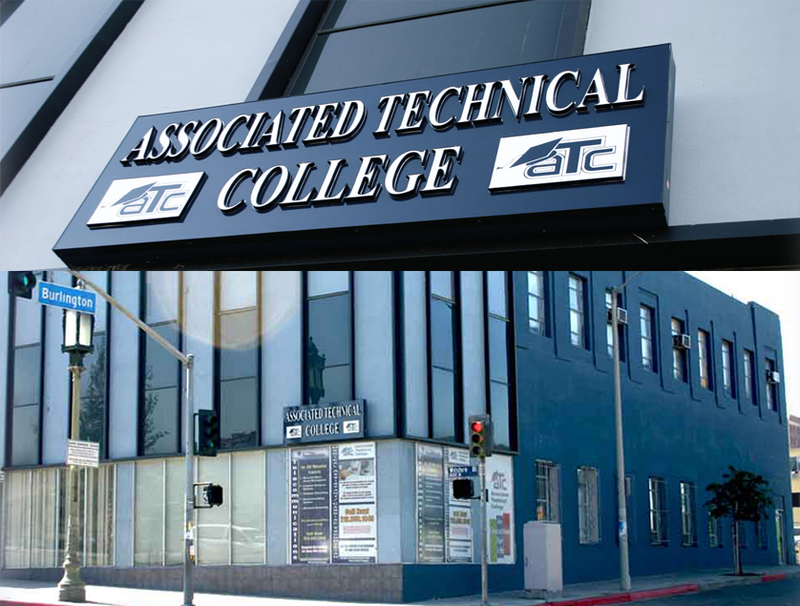 We offer a full rainbow of colors to choose from, including shades that match most major college teams and academic disciplines. 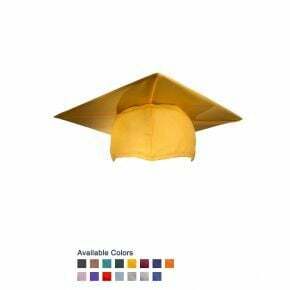 It's easy to honor your top graduates by simply varying the color of your college regalia; gold and silver are popular options for showcasing honors students. 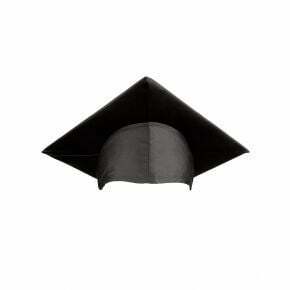 Tip: Need to make sure you get great graduation portraits? 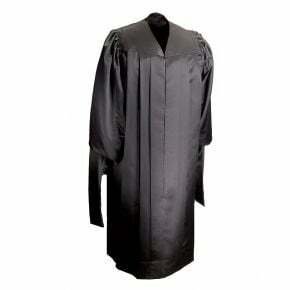 Our matte finish robes are glare free and ideal for portrait and candid photography!